In the tourism industry the Segway® Personal Transporter is primarily used for rentals or guided Segway PT city tours which in turn reach a high number of target groups. Hotels consider the Segway PT added value for their guests as well as differentiation from respective accommodation providers. Rental offices regard this tourism offer as attractive additional business in summer and winter. Segway® PTs are easy to control due to the patented LeanSteer™ technology. A short introduction is followed by a short driving training. After only a few minutes the participants are able to smoothly steer this electric uniaxial scooter and move safely in traffic. Segway® PT Tours are fun, environmentally friendly and trendy. Innovative tours through old town centres, quarters in the urban periphery, along beautiful countrysides or on mountains highlight tourism sights and guarantee attention of spectators. Tourists effortlessly visit the most sight-seeing attractions and points of interests by traveling to destinations marginally further away in a short time. Locally familiar and experienced guides create lasting group experiences. The range of tour offers throughout Switzerland include for example company events and incentives with up to 50 participants, tours for club excursions and romantic couples' trips. 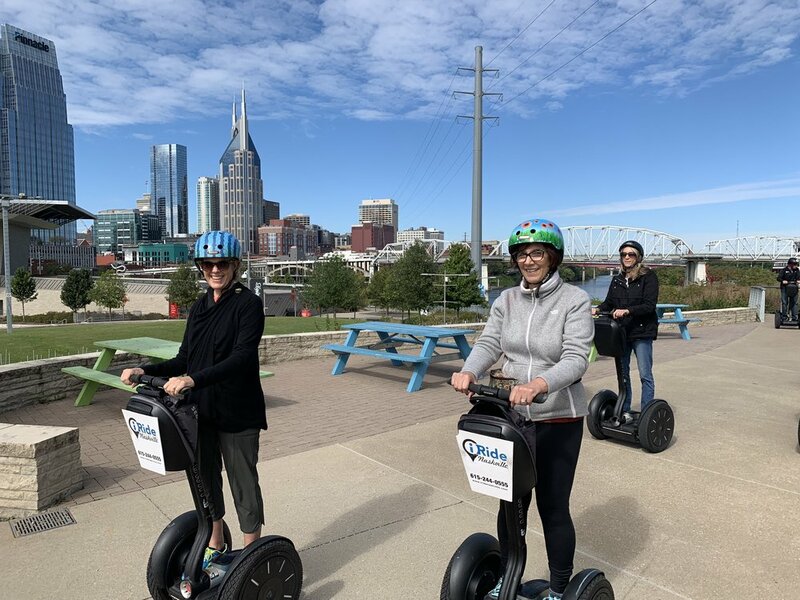 To allow visitors to travel on their own to regions further away or cruise through the tourist destination Segway® PT rentals are ideally suitable. Compared to other means of transport the Segway® PT ensures a higher fun factor. Well positioned accommodation providers differentiate themselves from competitors with attractive Segway® PT offers and a diversified range of extraordinary events for their guests. Leasing can be an option to invest further into the core business. Rental offices in popular tourism destinations choose the economical and low maintenance Segway® PT. High volumes of guests provided, the trendy electrically powered personal transporters can be an economically interesting offer.